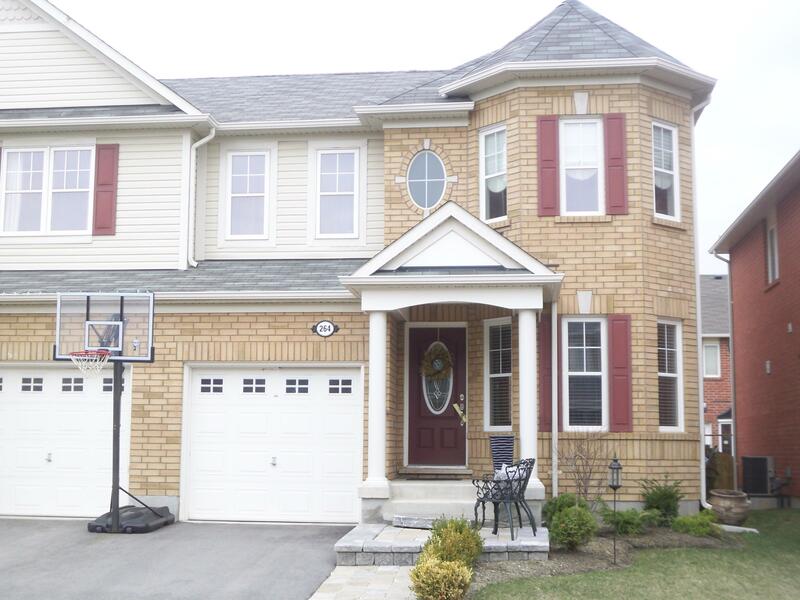 Searching for Milton Ontario Homes for Sale, Milton Real Estate, Hawthorne Village Homes for Sale, Milton Open Houses, Milton Real Estate, Carmine Sturino can help you find the Best Milton Ontario Homes Call 905-302-8111 Today! 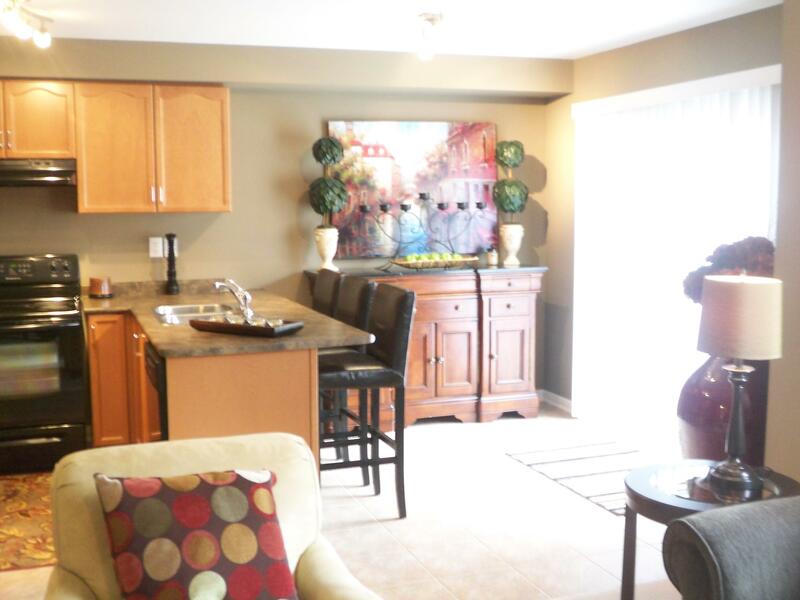 We have new homes available Daily! Fabulous Brand New Freehold End Unit With Awesome Views Of The Escarpment. 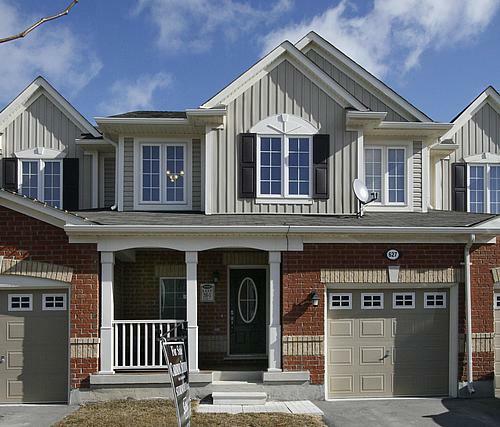 Sunny Spacious Open Concept With Gourmet Kitchen With Espresso Cabinets. Spacious Family Room with Fireplace & Walkout. Access From Garage Into Home. 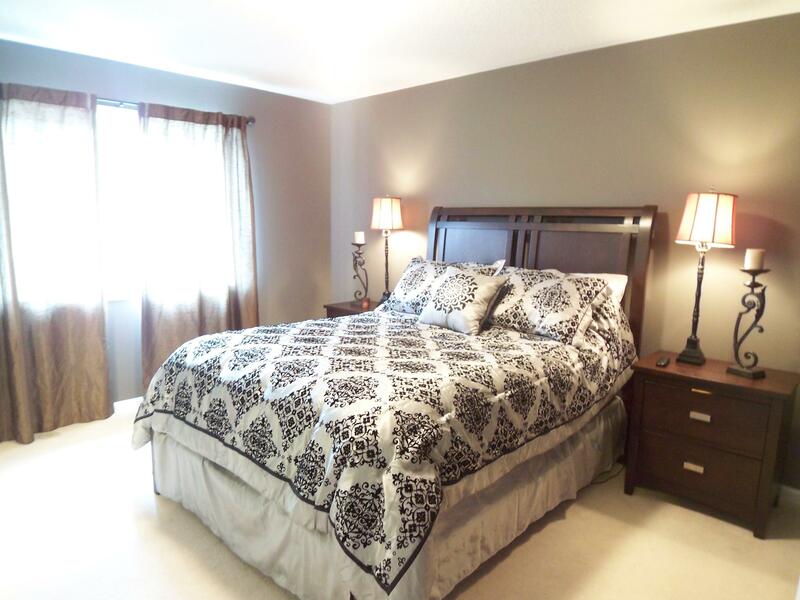 Upper Level Boasts Large Master Bedroom With Walkin Clostet & 4Pc Ensuite. 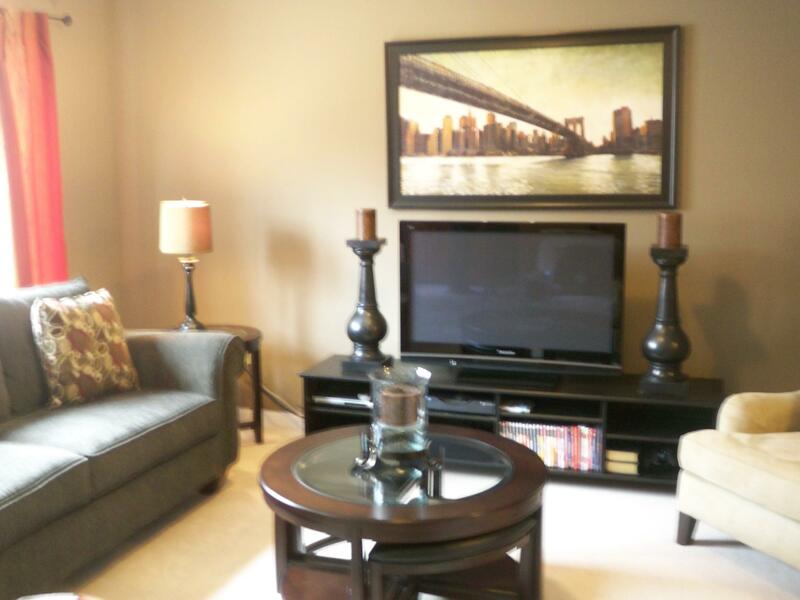 2 Spacious Bedrooms Walkin Closets And 4 Pc. Enjoy Awesome View Of The Escarpment & Sunsets From Your Front Porch. Located in Milton Trails. Walk to Schools, Shops & Parks. Call Carmine Sturino to View Today! Designer Chic In Hawthorne Village On The Escarpment. Bright Sunny Home Offers Gleaming Caffe Hardwood Floors, Gourmet Kitchen With Cappuccino Cabinets & Breakfast Bar. Open Concept Main Floor Family Room. Romantic Master With Spa Like Ensuite & Walk-in Closet. Second Floor Laundry. On A Child Friendly Quiet Street. Walk To P.L. Robertson French Immersion School & Playground. *Energy Star* Rated, High Efficiency Furnace,Fully Fenced Yard. Springridge Strawberry Farm & Chudleighs Apple Farm. Easy Access To Hwy 401, & 407. Enjoy Gorgeous Views Of The Escarpment. Quiet Family Friendly Street.Walk To Park,School & Shops! 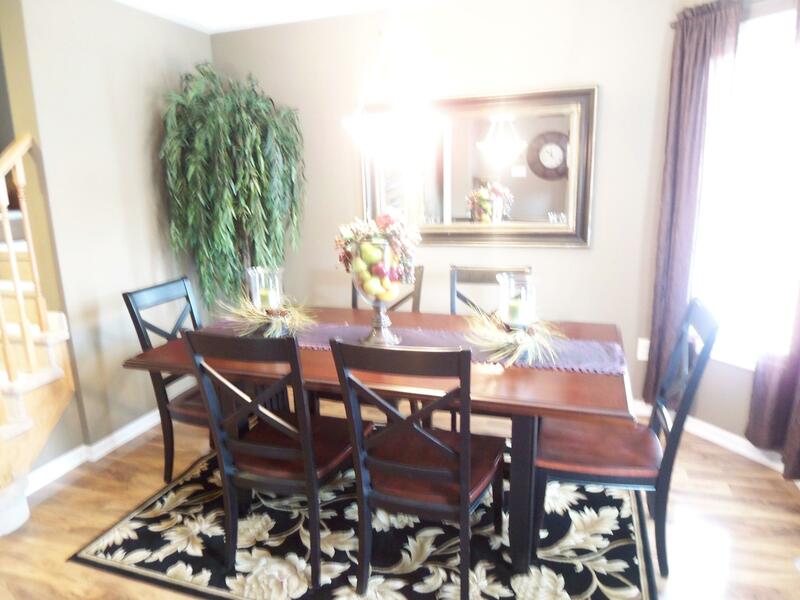 Call Carmine Sturino Real Estate Team to View Today! Hawthorne Village Real Estate, Hawthorne Village Homes, Hawthorne Village Homes on the Escarpment, Derry & Scott Neighbourhood, Milton House Prices, Milton New Listings, Milton Current Market Evaluation, Milton Community and Milton School Information. Milton Neighbourhood Homes in Hawthorne Village, Bronte, Beaty, Old Milton, Rural Milton. 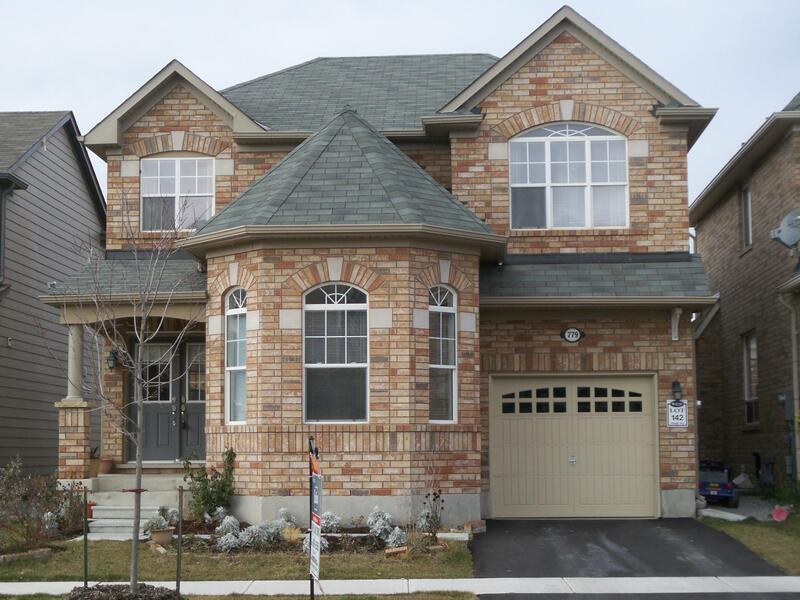 Milton Real Estate Broker and Milton Real Estate Agent specializing in Milton Homes for Sale, Milton Real Estate, Milton Property, Milton Commercial Real Estate, Milton Business for Sale. Whether you are looking for Milton New Homes, Custom Built Homes, Executive Homes, Designer Homes, Renovated Homes, New Milton Luxury Homes, Milton Fine Homes for Sale, Milton Luxury Homes, Estate Homes, Milton Country Property Homes, Milton Acreage, Milton Farm Property, Milton Horse Property, Milton Bungalow Home, Milton Semi detached Home, Milton New Home, Milton Townhome, Milton Affordable Homes, Milton Work to Live Home, we can help you find your next Milton Home. ©2012 HawthornVillageHomes.com. All rights reserved. 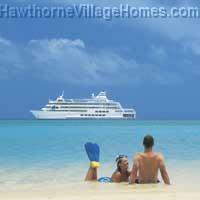 No part of this website may be copied, reproduced, displayed, published or otherwise used for private or commercial purposes without the express written permission of HawthorneVillageHomes.com and Carmine Sturino and Mary Sturino & Associates. The information contained in our website is believed to be reliable but is not guaranteed. We strive to make every effort to maintain this real estate website to ensure current and accurate information, however we cannot warrant the complete accuracy of the information contained in our website. This includes, but is not limited to information contained on our site and information contained in websites that are linked to or from us.